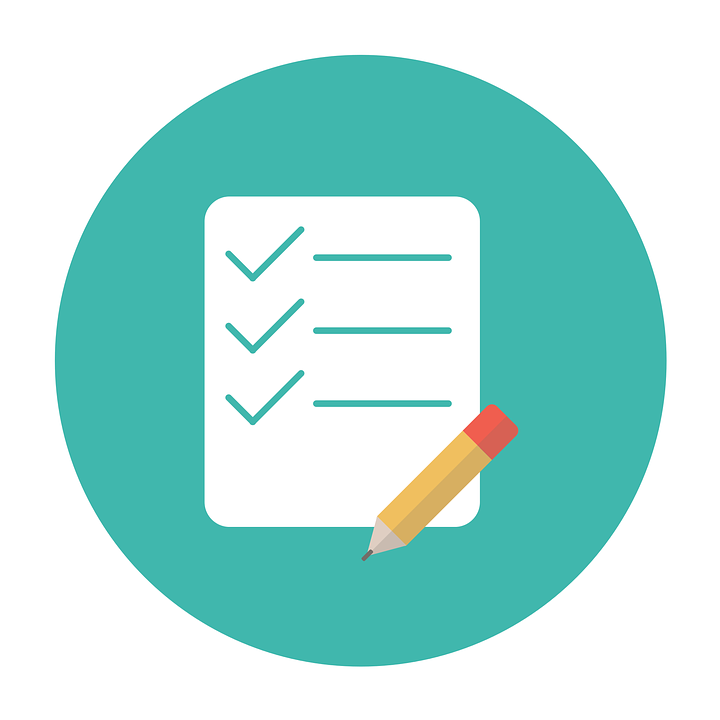 Our checklist for all academic and research staff introduces you to the key things to do as soon as you can after starting your new post. This will ensure that your publications record and digital identity are up-to-date in all of our systems and that you will be able to comply with the Open Access and research data requirements of the University, our funders and the next Research Excellence Framework (REF 2021) exercise. Your liaison librarian is your main point of contact with the library and it is worth meeting them to find out what services and help are available to researchers. They can also refer you to other research support staff if necessary. Each Department/School has a liaison librarian who can help with finding resources in that subject or any other Library enquiry. Staff are required to add their publications to CentAUR in order to comply with the University's Open Access policy and REF and funder Open Access policies. This is specified in the University's Policy on depositing research outputs into CentAUR. The purpose of the repository is to increase the visibility, accessibility and usage of the University’s published, peer reviewed (and equivalent quality), research outputs, free of charge, via the internet. title, publication date etc.) for their published research outputs in CentAUR. optional for other types of publication. Who can download my publications? CentAUR is the University's institutional repository, showcasing our research publications. It is a green Open Access route to making our research available worldwide and content can be can be accessed and downloaded by anyone. It is also used for internal and external processes and reporting, including ROSS, REF and the research councils. It is important that you add your new publications and your back catalogue since 2014 as soon as possible after arriving at the University. Once deposited in CentAUR, your entries are checked by the CentAUR team before being made publicly visible. This takes up to 2 weeks for publications dated 2014 or later. Older publications are a lower priority and may wait a several months. Output type to add Do I need to add a metadata record (ie a citation)? Do I need to add a full text, and which version? When do I add them? * The author's final accepted manuscript is the author's final draft. Usually this is a Word document, or a document composed in a publisher's template at the accepted stage. It includes all peer review corrections but has not yet been copyedited or typeset by the publisher. Most publishers do permit this version to be uploaded to a repository. Most publishers do not permit the publisher's PDF to be archived in a repository unless it has been published as gold Open Access. CentAUR staff check the publisher's policy for each uploaded full text and set access or embargoes as permitted by the publisher. If they cannot find this information they will contact you. are important for you for other reasons not included in the above list. Contact centaur@reading.ac.uk before you begin and include a link to your publications on your previous university's institutional repository or your CV. The CentAUR team will advise on the most efficient way for you to add your back catalogue and for which outputs you will need to include a full text. Once deposited in CentAUR, they will be checked by the CentAUR team before being made publicly visible. This takes up to 2 weeks for publications dated 2014 or later. Contact centaur@reading.ac.uk before you begin and include a link to your publications on your previous university's institutional repository or your CV. The CentAUR team will advise on the most efficient way for you to add your back catalogue. You will not be asked for full texts. Once deposited in CentAUR, they will be checked by the CentAUR team before being made publicly visible. This may take several months.. The metadata record (author, title, date and the abstract) is visible to anyone worldwide as soon as your item is live on CentAUR. This applies to all publications on CentAUR, including University of Reading theses. If you are the depositor (i.e you have added the item to CentAUR yourself) you will receive a receipt email when this happens. This refers only to the metadata record. Any attached full text will remain locked until publisher permissions (or thesis deposit form permissions) have been set and embargoes have expired. The full text will be downloadable by anyone worldwide as soon as this is permitted by the publisher (or for theses as soon as indicated by the thesis deposit form). Until that point the full text, but not the metadata record, will remain locked (embargoed) and accessible only to CentAUR staff. Publisher policies vary. Some publishers allow immediate access for anyone as soon as accepted for publication and others allow access for anyone at a point after publication. A few do not permit access at all. You can find journal publisher policies using SHERPA RoMEO. You can also find your publisher's policy about deposit in institutional repositories (such as CentAUR) in the agreement that you signed with them or on their web pages. When you upload a full text to CentAUR, the "Visible to" setting and the embargo dates that you choose on the Upload page will be reviewed by CentAUR staff and re-set where necessary to be consistent with publisher permissions. This means that the full text will be made available to anyone at the point that this is permitted by the publisher. If you have a special reason for any restriction, especially one that is not covered by your publisher's standard agreement, please explain this on the Comments page of the new item that you are depositing or email centaur@reading.ac.uk. ​CentAUR is part of a world-wide Open Access landscape. CentAUR is indexed by Google Scholar and harvested by CORE and EThOS. Your publications on CentAUR will be visible there too. They can also be found by anyone using harvesting tools such as Unpaywall and the Open Access Button. You will be able to see the downloads from CentAUR on the summary page of your publication on CentAUR. Collectively these add up to millions of downloads from CentAUR and your work will be part of a worldwide movement to make research more accessible to researchers who want to read, use and cite it and to the people who may have funded your research through their taxes. As a general rule, you should use the version of a publication in CentAUR only as a preview. You should cite the published version wherever possible. The final published version can be accessed by following the DOI or URL links in the CentAUR record. 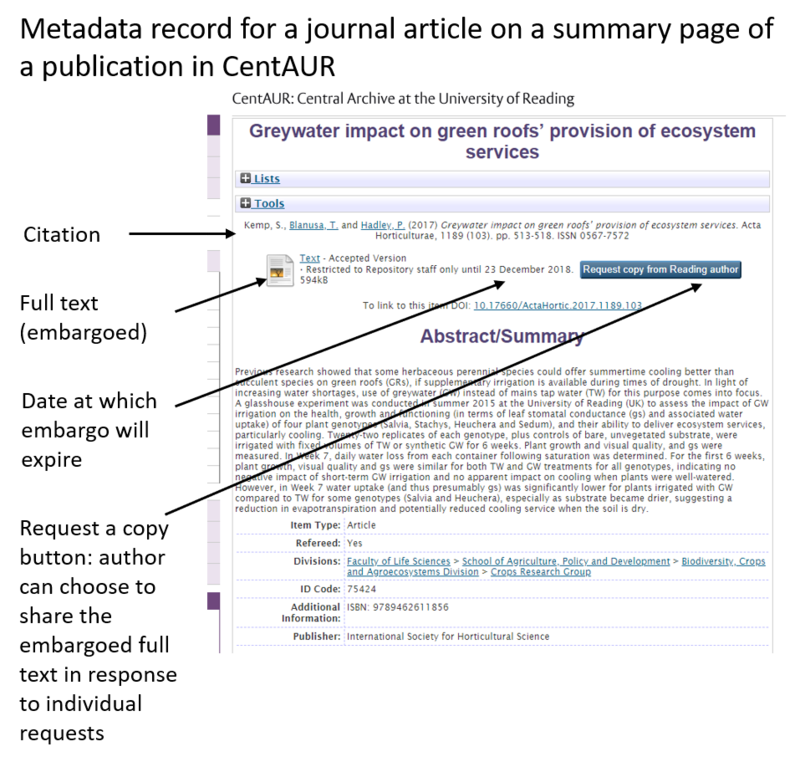 For examples of in-text citations and bibliography listings for items in CentAUR see our Citing from CentAUR guide. Always follow the usual referencing style for your discipline or intended publication. For further guidance see our Citing References LibGuide. Gold Open Access journals which do not have subscriptions and in which all articles are open access, usually by payment of an APC. Green Open Access: Depositing research in an institutional (e.g. CentAUR) or subject repository (e.g. arXiv). The version deposited is normally the author final manuscript and may be closed access on the repository for an embargo period after publication. Policies of the your chosen publishers, most of whom have Green or Gold Open Access options. Quick tip: if you archive your author final manuscript of journal articles and conference proceedings in CentAUR as soon as it is accepted for publication, you will satisfy most Open Access policies, including University, REF, research councils and EC. The University is committed to publishing the results of its research in the highest quality publications, and strongly believes that these research outputs should be made as widely available as possible to academics, industry, the general public and other interested communities. Staff and students are encouraged to publish their articles via the Gold Open Access route where funds to pay for Open Access publication charges are available. The REF 2021 Open Access Policy requires that all journal articles and conference proceedings accepted for publication after 1st April 2016 must be deposited in a repository within 3 months of acceptance to be eligible for submission to Research Excellence Framework (REF 2021). deposit your the author final manuscript in CentAUR at the point of acceptance for publication (and certainly no later than 3 months after the acceptance date). This is the author's final accepted manuscript e.g. in Word, not a proof nor the final manuscript as it appears in press. if you are unable to do this, please contact our CentAUR team urgently for advice. Articles and conference proceedings published or accepted for publication before you began your contract at the University are likely to be compliant in your previous institution's repository or may be eligible for an exception to the policy. The CentAUR team will look at these on a case by case basis when you contact them about adding your back catalogue. Apply to the University's Open Access fund to publish it as Gold Open Access. The University will cover the cost of the article processing charge (APC) if the journal that you have chosen to publish in offers a CC-BY licence AND it meets the criteria for the University's Open Access fund. AND deposit your article in CentAUR as soon as accepted for publication. This must be done for REF compliance anyway and in most cases it will also satisfy the research councils' Open Access policy (via the Green route) unless the journal embargo periods exceed 12 months (STEM) or 24 months (AHSS). Check on SHERPA FACT before you submit to the publisher to find out whether your chosen journal offers a Gold and/or Green Open Access route which complies with the research council's Open Access policy. Archive a final version in CentAUR as soon as accepted for publication. The maximum embargo periods permitted are 6 months for STEM disciplines, and 12 months for Humanities and Social Sciences. OR publish it as Gold Open Access on the publisher's website, and archive a copy in CentAUR. It should be available immediately on the publisher website, without embargo. Authors are encouraged to retain copyright and grant an adequate licence to publishers e.g. CC-BY. The minimum requirement is that the licence must allow people to read, download and print an article. The Open Access requirements of funders are found in the terms and conditions of the grant. In addition, the SHERPA JULIET database provides a summary of and links to a number of funder policies. You can find publishers' Open Access policies on their web pages and in the agreements that you sign with them. The SHERPA ROMEO database provides a summary of, and access to, many journal Open Access policies. It is worth checking what the publisher policies are before you commit to publishing with them so that wherever possible you are choosing a publisher that will allow you to comply with University, REF and your funder's OA policies. The University of Reading has two main funds to support the payment of open access fees or Article Processing Charges (APCs) for journal articles. There is an additional fund available for publishing research monographs as open access. For both funds, the criteria for eligibility are almost same regardless of whether the author is in receipt of a grant from UK Research and Innovation (UKRI, formerly RCUK). Students and staff are able to apply for funding for open access publishing. ​Full details of how to apply for open access funds are available on the University of Reading Library website (see link below). There is no set limit for each request, though cost is important as it will be a factor considered as part of the request. Please note that funds are limited, so an assessment will be made by a small panel and the results communicated to you as soon as possible. Priority will be given to monographs which will be published before and submitted as part of the next REF. 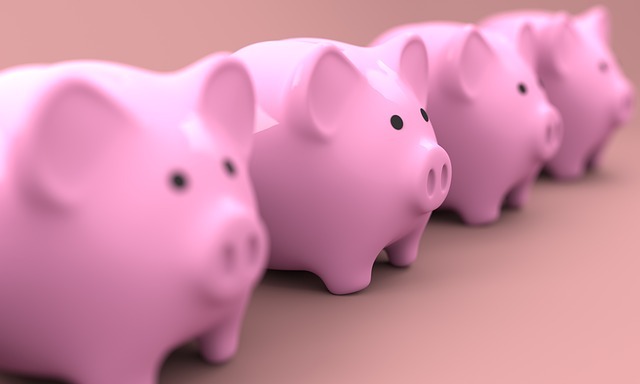 If funds are exhausted in one financial year, you may have to decide to publish without University funding for Open Access or to apply again in the next financial year. For more details see the University of Reading Library website (see link below). Information on how to access funding for open access publishing for research articles at University of Reading. A full list of the current deals with publishers is available on the University of Reading Library webpages. Some of our deals mean that there are no fees for the researcher to pay for open access publishing or that the APC is below the £500 limit to qualify for funding. For questions on how to apply and eligibility for funding, please contact the open access team via email at oarequests@reading.ac.uk. The University requires its staff and students to manage research data responsibly, and to preserve and disseminate data of long-term value in compliance with its Research Data Management Policy. The Research Data Management Service can help you comply with funding body and regulatory requirements, and enable you to realise the full value of the data you collect and generate, so that you achieve the maximum reach and impact for your research. Providing information and guidance on Research Data Management. The University of Reading's institutional data repository. Find here the University’s Research Data Management Policy and links to some of the main funders’ policies. The University requires researchers to manage their research data responsibly, and to plan for the long-term preservation and sharing of data supporting research outputs. 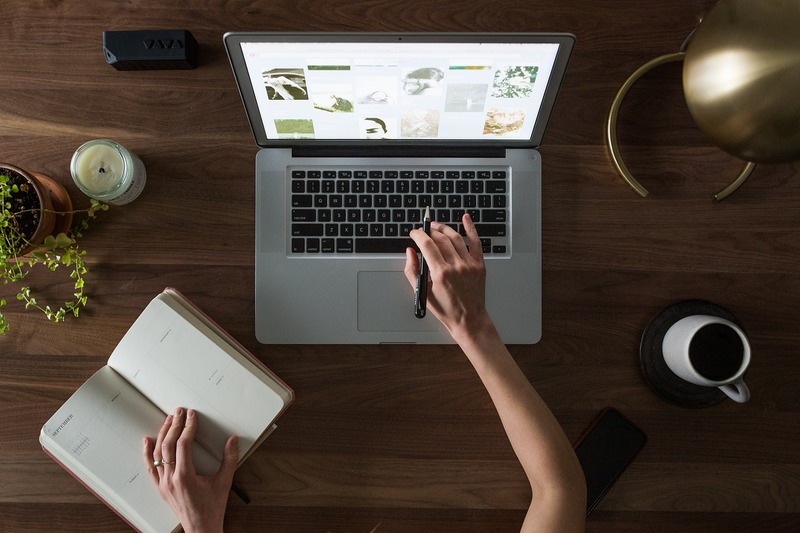 If you’ve published a research output in a journal, conference proceedings, book or book chapter, you may have an online identity that you are not aware of and it might not be accurate. Making sure that you have a consistent digital identity is essential if all your outputs are to be correctly attributed to you. Check your record in Scopus. If you need help with any of these activities, please contact the Research Publications Adviser. In the Scopus bibliographic database, outputs from the same author are aggregated in to a Scopus Author ID. As the information is collated automatically, you may find that the wrong articles have been attributed to you or that your articles have been split across several duplicate IDs. It is also worth checking out your Scopus Author ID to make sure that the articles attributed to you are correct because the bibliometric data used in the University of Reading’s Research Outputs Support System (ROSS) dashboards are taken from the Scopus database via SciVal. If your details are wrong, unreliable data will be pulled through into the University’s reporting process. This slide presentation takes you through the steps needed to correct your Scopus Author Profile, including correcting your affiliation. 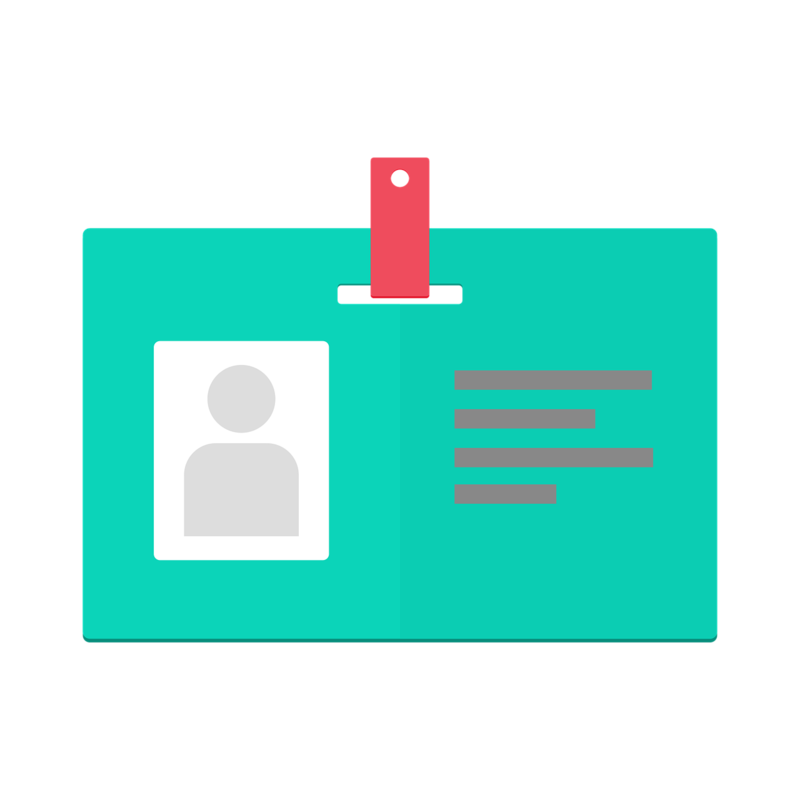 Signing up for an ORCID identifyer will ensure that your research outputs are not confused with those of other researchers with similar names. Registration is free and you only have to sign up once. An ORCID iD is now essential if you want to submit work to many publishers or apply for funding from large organisations such as RCUK or The Wellcome Trust. Since August 2015, the Trust has required all lead applicants to provide an ORCID iD when completing an application form in WT Grant Tracker (with the exception of Engaging Science grant applications). You can also link your ORCID iD to other services (see some examples below). Impactstory is a nonprofit dedicated to making scholarly research more open, accessible, and reusable. Leading social science online library of free full-text and abstracted scholarly research papers deposited by academics. A Google Scholar profile is a very simple way of collating your publications (and citations to them) so that others can find your work and often find an accessible copy that they can read. Once you have set up the profile, you can choose automatic updates so you don't need to spend a lot of time updating your publications list. If you create a Google Scholar profile, your profile will appear high up the page rankings if people are searching for your work. If you are working in an area that is not well covered by the Scopus or Clarivate blibliometric tools, you can use the free Publish or Perish software to analyse your citations using the data from your Google Scholar profile. Be aware that this free service is provided by Google and may not be continued indefinitely. Set up a Google Scholar profile to publicise your research outputs and obtain citation counts. Once your output has been published, you will want to keep an eye on who is talking about your research and who might be citing it. There are some free tools that can help you monitor the impact of your research such as Google Scholar, Dimensions and Microsoft Academic. University of Reading also subscribes to some specialist databases such as Scopus, Web of Science, Altmetric and SciVal that can also offer insights into who is mentioning, reading and citing your research. Databases such as Scopus and Journal Citation Reports can also be used to help in the journal selection process. If you need help in any aspect of tracking citations or media mentions of your research, please contact Karen Rowlett, Research Publications Adviser. Contact details and further information. Scopus is a large bibliographic database that indexes content from over 5,000 publishers. If your output is in a journal, conference proceedings or book covered by Scopus, you can track citations to your work easily. You can also set up alerts to let you know when your work has been cited. An online tutorial is available from Elsevier to help you get started with using Scopus to track citations. You can also contact the Research Publications Adviser or your liaison librarian for help. To Access Scopus on campus, you do not need a password and do not need to create an account unless you want to set up saved searches or alerts To access Scopus off campus you will need to use your University username and password via an institutional login. An online tutorial which explains the journal metrics that are available in Scopus and using Scopus to track citations. A factsheet describing the coverage and contents of the database. The Web of Science database is a large bibliographic database that can provide information on citations to your research outputs. It is possible to set up a Researcher Identifier within Web of Science to claim your publications. You can then associate your Researcher Identifier with your ORCID record. The Dimensions citation database was launched in January 2018 by Digital Science. Dimensions includes a citation database, research analytics and a means of searching for scholarly content. The coverage in Dimensions is not curated in the same way as the Scopus and Web of Science databases. The database also includes clinical trials data, funding information and patent data. The Dimensions database also incorporates the Altmetric score for publications and, in some cases, a link to the full text of the article via ReadCube. A guide to the Dimensions Data Approach is available via Figshare. Microsoft Academic is a free bibliographic database that also provides information on citations to scholarly publications. This is a non-curated database. Data from Microsoft Academic can be incorporated into bibliometric analyses using Publish or Perish software. 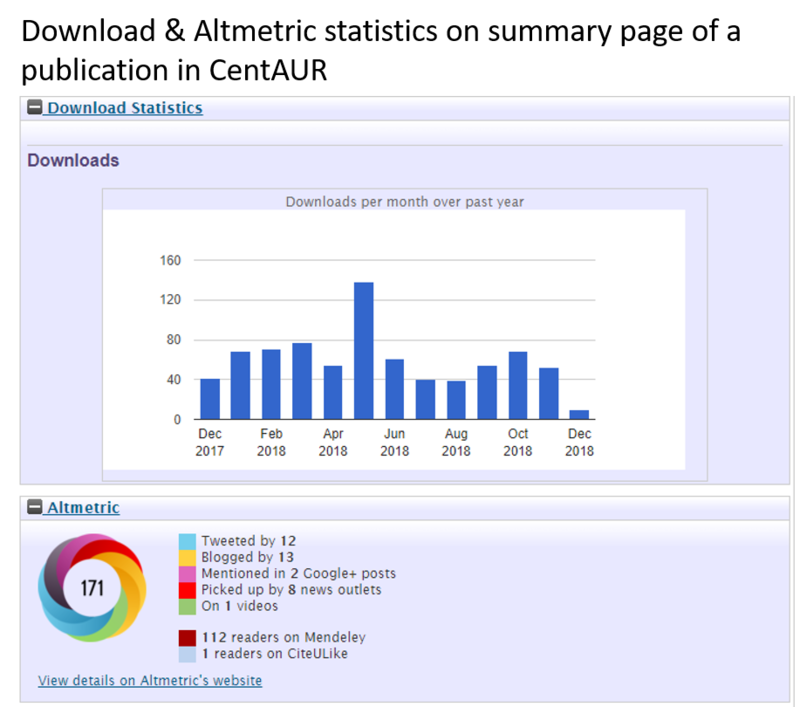 Altmetric Explorer is a tool that tracks a range of sources to capture and collate social media, news and other attention around an research output. You can use Altmetric Explorer to find out who is talking and tweeting about your research and whether it has been cited by policy documents. Google Scholar Citations is a free and simple way for authors to keep track of citations to their articles. It is particularly useful for authors working in research areas that do not have good coverage in commercial bibliographic databases such as Scopus and Web of Science. If you set up a Google Scholar profile, you can check who is citing your publications, view citations over time, and compute several citation metrics. If you make your Google Scholar profile public it may appear in Google Scholar results when people search for your name, making your research more visible. Profiles are automatically updated as Google Scholar finds new citations to your work on the web. You can choose to have your list of articles updated automatically or review the updates yourself, or to manually update your articles at any time. What does a Google Scholar profile look like? SciVal is a subscription-based research intelligence tool that uses data from the Scopus database. SciVal is available to all staff and students at University of Reading. Training and support for SciVal is offered by the Research Publications Adviser. Links to access the SciVal research intelligence tool and information on what you can use the database for. The Journal Citation Reports database can be used to compare and evaluate different journals using a range of bibliometric indicators. In addition to the Journal Impact factor and 5-year Journal Impact Factor, it is possible to find Eigenfactor values, the Immediacy Index and Article Influence Score. Please bear in mind that journal rankings such as the Impact Factor should not be used to rank individual researchers in line with the University of Reading's Statement on the Responsible Use of Metrics. Gives impact factors and other evaluative information for journals in the sciences and social sciences. Bibliometric indicators are widely used in research assessment exercises, recruitment and promotion. It is important that metrics are used responsibly and appropriately, particularly when an individual's research outputs are being examined. 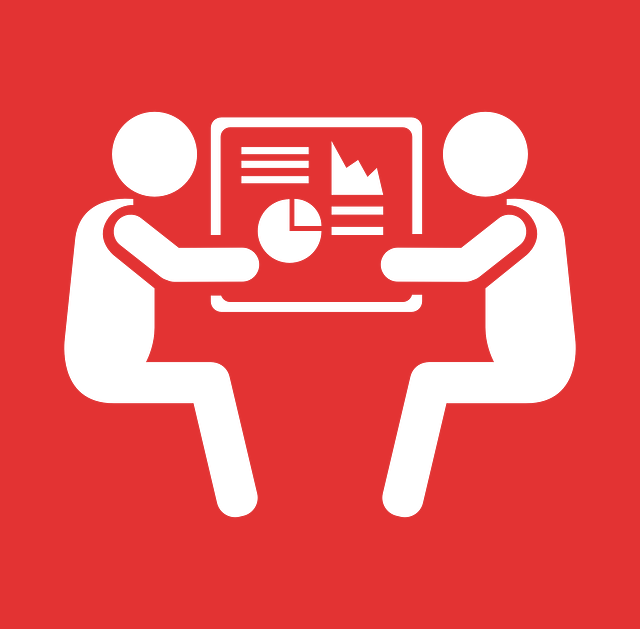 Training and help on using bibliometrics indicators in a responsible manner is available from the Research Publications Adviser. The University of Reading has formulated a Responsible Metrics Statement that embraces the principles set forward in the Leiden Manifesto. The original article introducing the 10 principles of the Leiden Manifesto by Hicks et al (2015). Individual researchers may want to sign the San Francisco Declaration on Research Assessment (DORA) that covers the use of the Journal Impact Factor (JIF) in the assessment of individual's research outputs. A declaration calling for the responsible use of metrics and avoiding journal-based metrics such as impact factors. Report of the Independent Review of the Role of Metrics in Research Assessment and Management (UK). A group of research funders, sector bodies and infrastructure experts are working in partnership to promote the responsible use of research metrics. A blog discussing the use of bibliometrics in research assessment. Library and Research Services staff offer a variety of workshops, presentations and surgeries via People Development. These include Open Access, CentAUR, research data management, digital identity, EndNote and tracking publications. Book a space on a training course via the ESS website (for University of Reading staff).